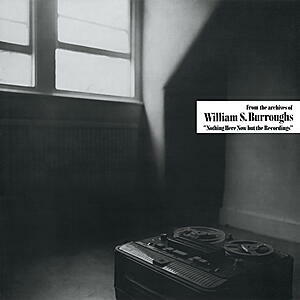 "Transamorem - Transmortem" was premiered on March 9, 1974 at The Kitchen in NYC, where the music programmer at the time was Rhys Chatham - this was right before his guitar phase. 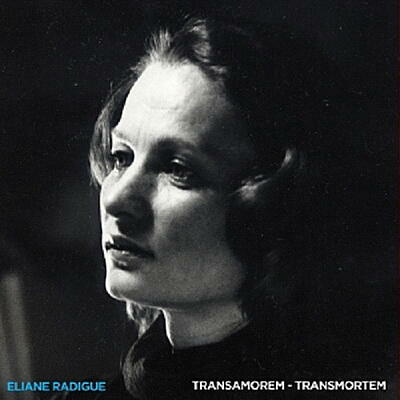 During this period, "Transamorem - Transmortem" was presented along with other compositions by Eliane Radigue in a linear mode of listening, although the piece had originally been conceived, during its composition, as a sound installation. Of course, both modes of listening are possible, and each works marvelously in its own way. In their original form, Eliane Radigue's works are magnetic tapes. After being played a few times in public, the tape disappears to its case until a release proposal makes it available again through a disc. 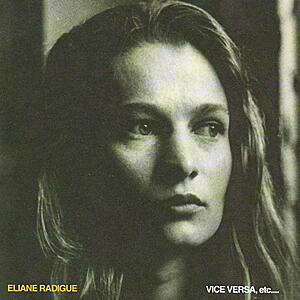 During this period Eliane Radigue's compositions became fairly long, some lasting over an hour. 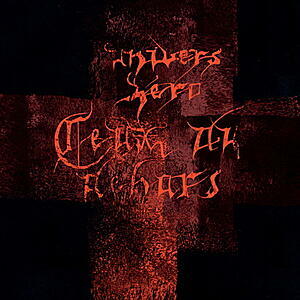 Because the tracks could not be edited for some obvious reasons, a vinyl release was unthinkable. It was only in the 90's, with the advent of the CD format, that the long compositions of Eliane Radigue were made available (with the exception of the "Song of Milarepa" LP on Lovely Music, a work already divided into multiple movements and thus able to be fit onto two sides of an LP). For these reasons, the work of Eliane Radigue remained virtually unknown for twenty years - from the 70's to the 90's. It was in 2004, when she accepted my aid in digitizing her archives, along with Lionel Marchetti, that I discovered "Transamoren - Transmortem." Immediately, I was awed by the majestic grace of this very long tangle of frequencies, this set of seemingly unchanging tones, whose variations are of a delicate subtlety. "Transamoren - Transmorten" is recognizable as one of the most radical of Radigue's compositions, comparable to the first "Adnos," the work that follows "Transamoren - Transmortem" chronologically. 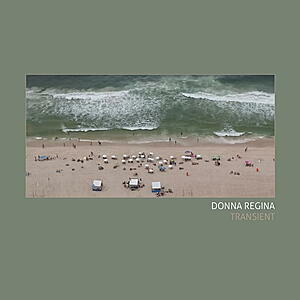 Very few transformations, an apparent formal aridity that is then contradicted by the physical play of the frequencies as the listener turns her head gently from right to left, or better yet as the listener moves slowly throughout the music space. Moving through zones of specific frequencies, the listener's body experiences localized zones of low, medium and treble frequencies which vary according to the acoustic properties of the space. As Radigue wrote of "Adnos": "to displace stones in the bed of a river does not affect the course of water, but rather modifies the way the water flows." Here, we find the same meditative tension proposing a peaceful movement through the spaces created by the different frequencies that compose "Transamoren - Transmortem." Very well-organized, Eliane Radigue's archives are a pleasure to explore, and "Transamorem - Transmortem"'s case contained a mine of information. What excited me most was the short text entitled "Inner Space", which described the ideal conditions under which "Transamorem - Transmortem" should be presented. That is to say as a sound installation. 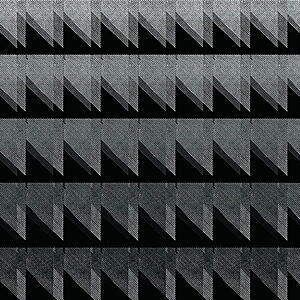 "Inner Space - This monophonic tape should be played on 4 speakers placed in the four corners of an empty room. Carpet on the floor. The impression of different points of origin of the sound is produced by the localization of the various zones of frequencies, and by the displacements produced by simple movements of the head within the acoustic space of the room. A low point of light on the ceiling, in the center of the room, produced by indirect lighting. Several white light projectors of very weak intensity whose rays, coming from different angles, meet at a single point".